How the Power Tariff can be reduced in Delhi ? Thanks for sharing / bringing this to the notice of Political Parties as well RWAs and Consumers / Masses. Hope to meet you soon. Let's, we all active members who were fighting jointly with DERC to meet again at some common place or avail the next opportunity of any DERC hearing and think about next line of action also. Labels: How the Power Tariff can be reduced in Delhi ? We have sent the detailed E - mail to BJP, Congress as well Aam Aadmi Party for their reaction. The Team Aap has replied, but we are expecting the reply from higher ends only as it's a major issue. We thank you for sending your observation. We are forwarding it to our expert team for a deep consideration. Kindly be assured that if we can use this information to lower the rates, and help the public, we will definitely go for it. 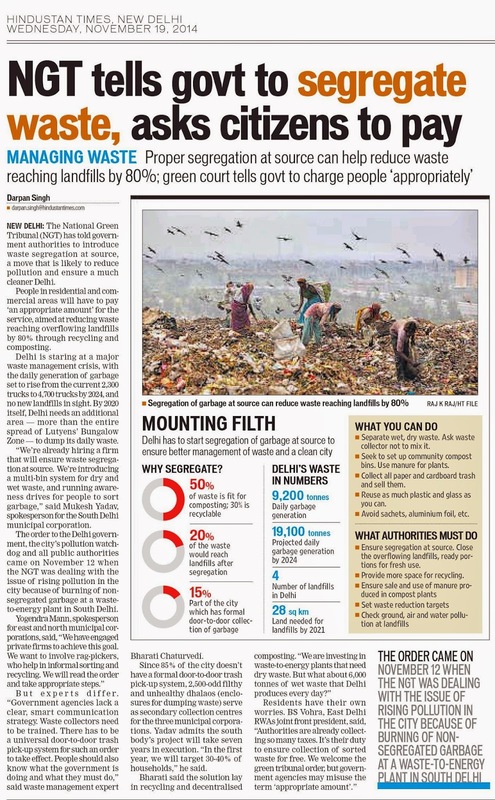 AAP believes that the government should work for the people. 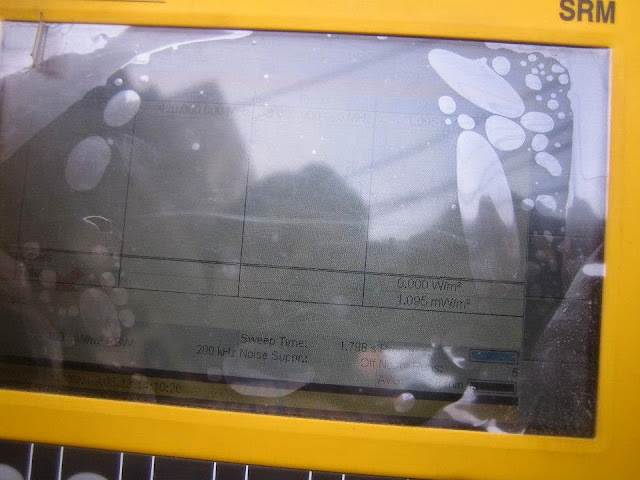 Power Tariff : Who is fooling whom ? The above document of BSES clearly shows that Delhi Govt. GAINS 7500 crores per annum from DISCOMs i.e. 25% of it's Budget. 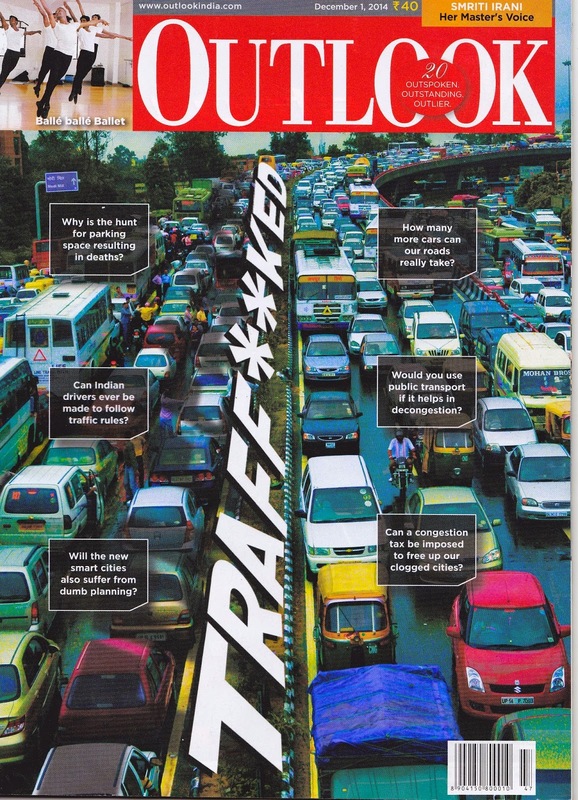 Our question is that if Delhi Govt gains so much from DISCOMs, why it is sticking to a subsidy of a few hundred crores. 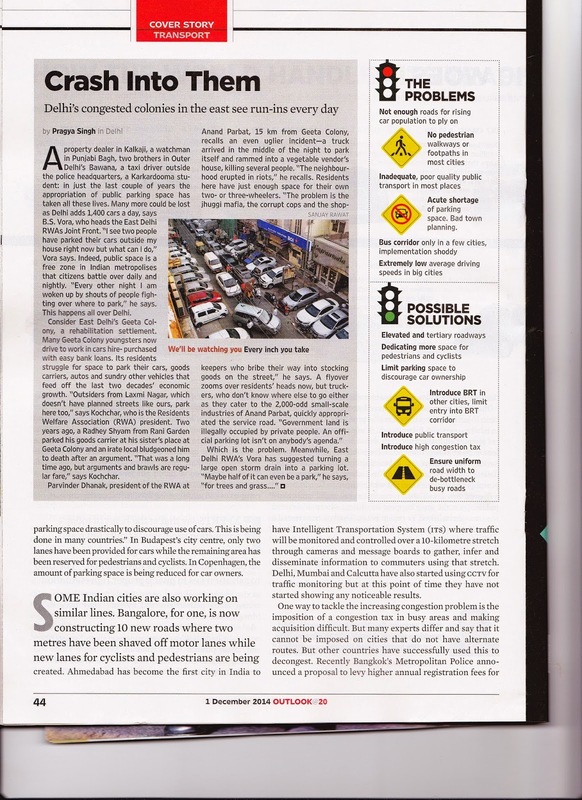 It can reduce its GAINS to lower the Power Tariff substantially, so that Delhiites could have a sigh of relief. We have forwarded an E mail to BJP, Congress & AAP. Let's see which political party reverts over it ? Labels: How the Power Tariff can be reduced in Delhi. RWABhagidari - COAI meet : A positive step towards non radiation ! 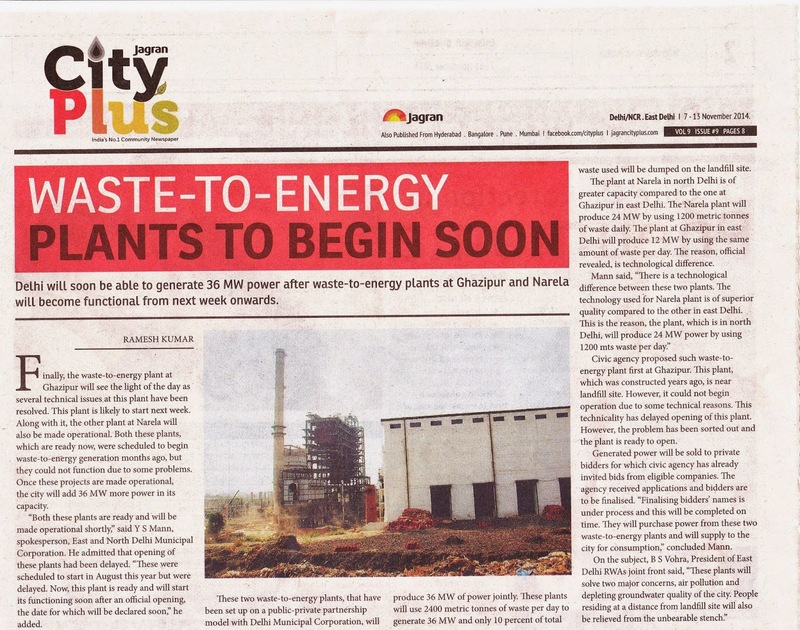 City Plus : Waste to energy plants started ! 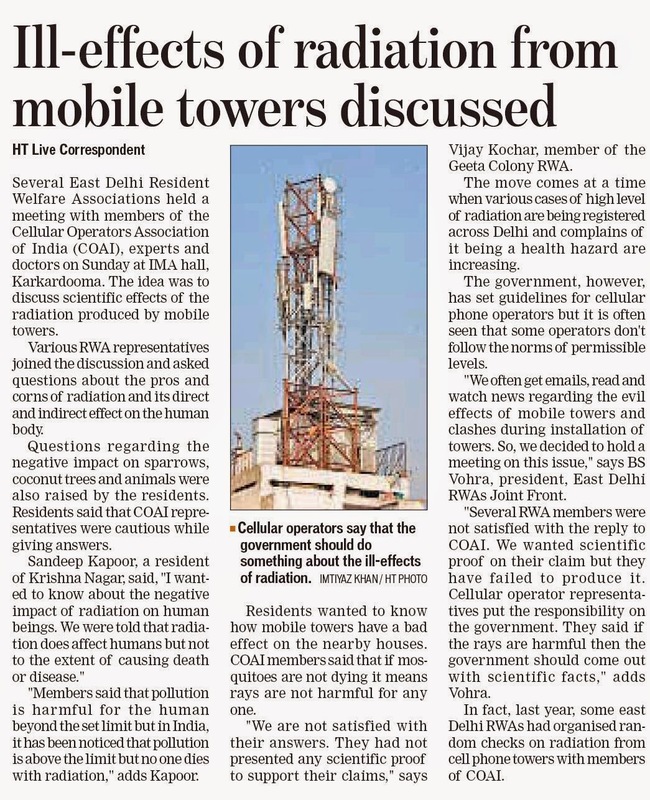 RWABhagidari - COAI meet on Mobile Tower Radiation ! 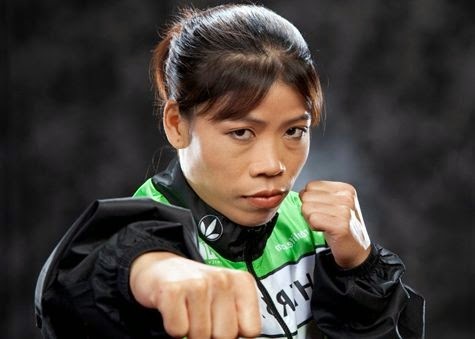 B S Vohra with Mary Com - the famous Boxer ! 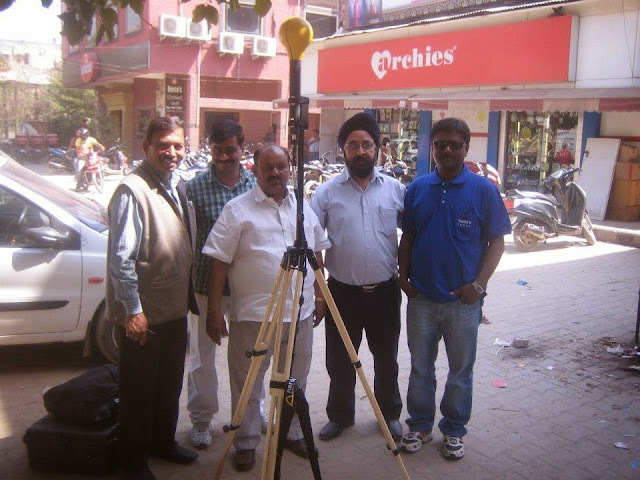 A meet with Experts on Mobile Tower Radiation ! All of us are concerned with the Radiation from Mobile Towers. 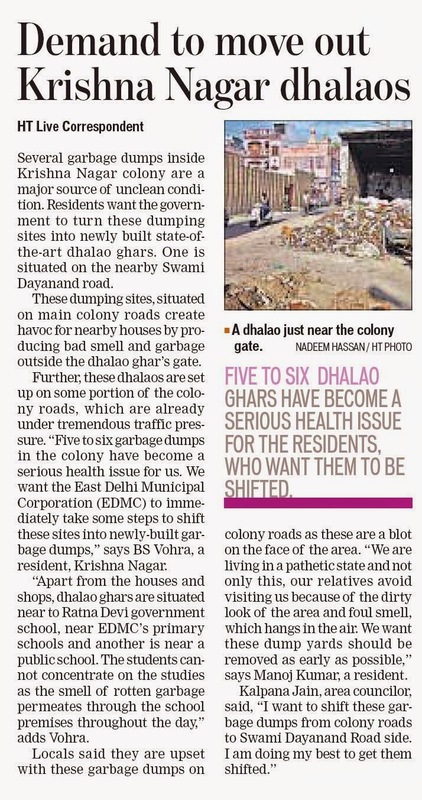 We regularly get mails / messages from RWAs from various parts of Delhi to raise one or other issue related to it. 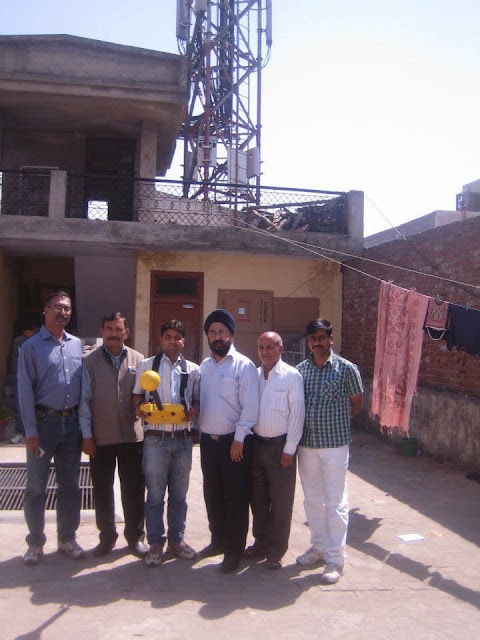 Earlier we had checked the Mobile Tower radiation from various Towers in east Delhi. You can view pics & detailed video on the blog. Now we will have an interactive meeting with the Experts from Mobile Tower industry with a question / answer session. If you have any serious question to be asked from the experts, plz feel free to mail us now. We are pleased to inform that our RWABhagidari web portal received 6,410 Visitors in the month of Oct. 2014. 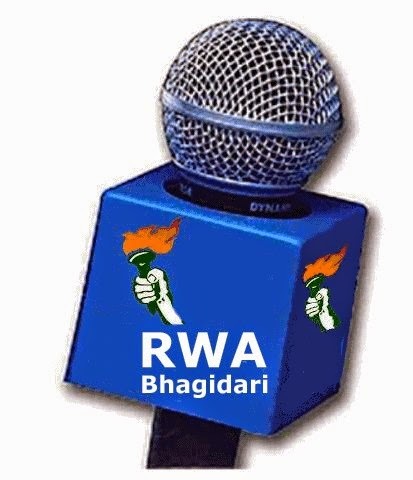 Similarly, we had 8,610 page views on our RWABhagidari web blog in the month of Oct. 214. Thanks to one & all for the valuable support. Flourishing Property can promote your new Projects ! Flourishing Property is a Web Portal as well a Web Blog. The Flourishing Property web portal has achieved a Moz rank of 5.24 whereas, Flourishing Property Blog has achieved a Moz rank of 5.11. We can promote your new projects by uploading your write ups, pics, vids, catalogues, brouchures on the Flourishing Property Blog. A link exchange can also be done with our Property web portal & web blog. Please feel free to mail us your write ups. Plz take care of your loved ones ! 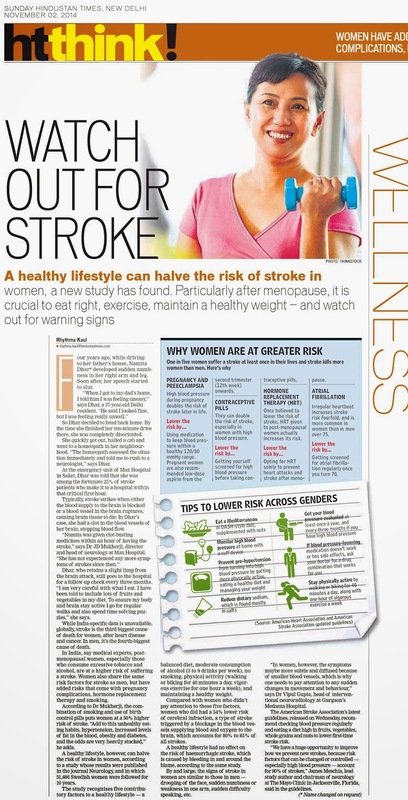 I lost my Mother on this 18th October, just because of this Stroke. Plz take care of your loved ones. 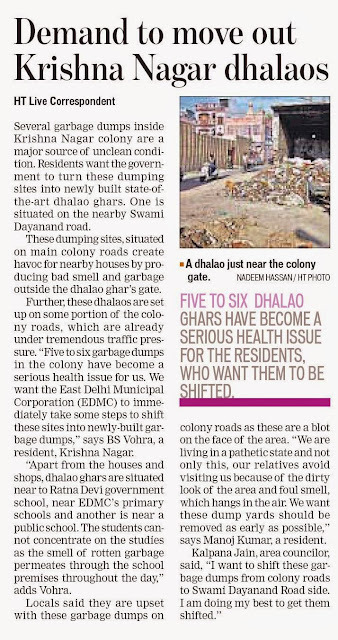 Thanks HT for this news article.